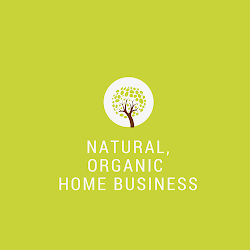 If you love all-natural skin care and personal care products, have you thought about starting your own direct sales/home-based business sharing your passion for natural products? When people think of starting a business, they compare it to a traditional business or a franchise. These involve thousands of dollars to get started and a massive undertaking: setting up a storefront if it's retail, ecommerce website, marketing materials, inventory, and so much more. I can understand why people would hesitate to start their own business. The growth of natural, organic products have skyrocketed in recent years! The potential is real and huge in this market. In the US alone, the natural market has been growing at least 22% per year. Worldwide, it's a $60 billion dollar industry. Today, you're seeing more natural, organic food choices in your regular store aisles. This demand is fueled by consumers looking for a natural way of living and you can profit from this demand when you partner with Verefina. With Verefina, there are multiple ways to share the products and you can build your all natural and non toxic skin care products from home. Sell part-time, occasionally, be a discount shopper, or build a substantial long-term business. It's truly up to you because Verefina offers a flexible compensation plan that allows for ebb and flow in your life, it's designed for immediate income and long-term income for business builders. Starting Your Verefina Business is Virtually Risk-free! * Share Verefina through product presentations, e-commerce, and leverage social media to grow your business. * Products ship directly to your customers. * Sophisticated back office with training, marketing materials, and up-to-date sales, team building efforts, and so much more! * Immediate consultant product discount of 20% and lifetime of 30%. There's no need to wait for the following week or month to get a rebate on your consultant discounts. You get all of this when you become a consultant for only $99. 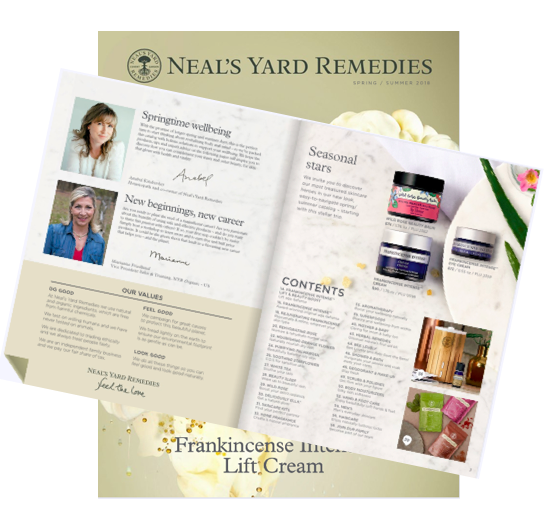 This $99 consultant kit also comes with about $200 of full size products for personal use and enough products to showcase as you begin sharing your business. Sharing and building your Verefina business is simple and the more simple it is - the more likely you'll attract others to your business. Owning a Verefina business is really risk-free compared to starting a traditional business all on your own. You can partner with Verefina and leverage the direct sales proven success business model and start your natural business for under $100. You really have nothing to lose and so much to gain. If this sounds like you, I'd love to welcome you to our growing team of consultants.